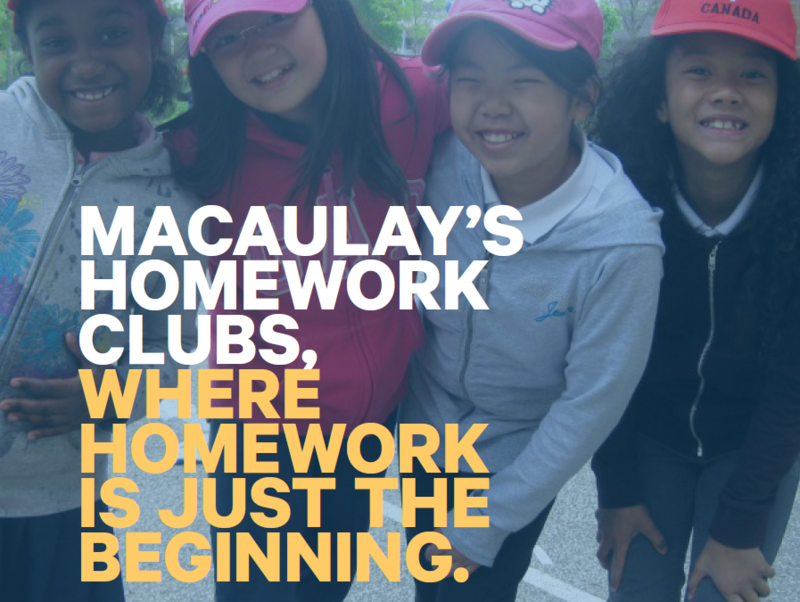 Not all children in Toronto have the same opportunities and Macaulay’s Homework Clubs are responding with innovative and effective supports that help children thrive. Join us and be a part of the movement. 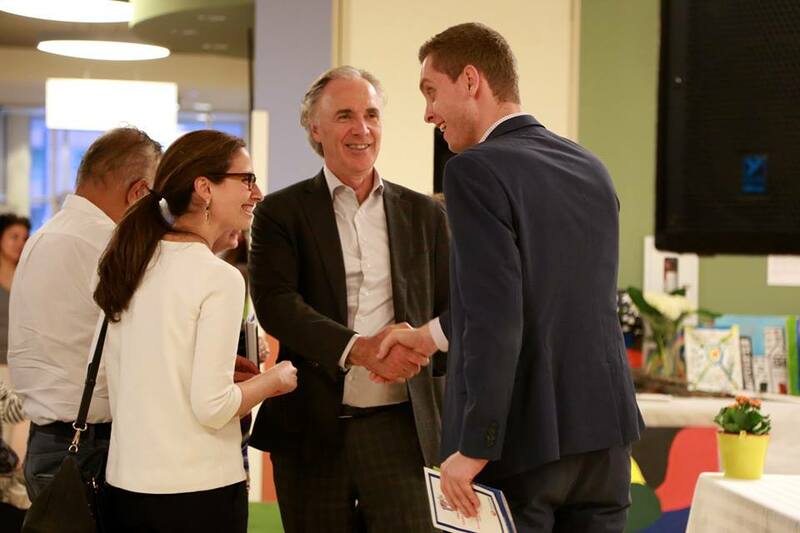 With your help, we hope to raise $50,000 for our Homework Clubs. 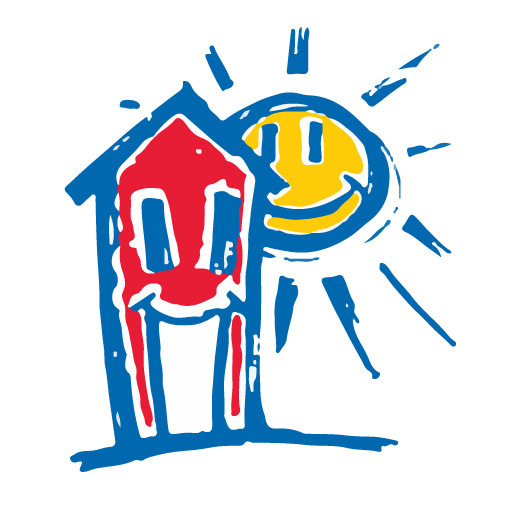 We have been helping children achieve their greatest potential within caring, responsive families and communities for over 80 years. We believe all children are important. 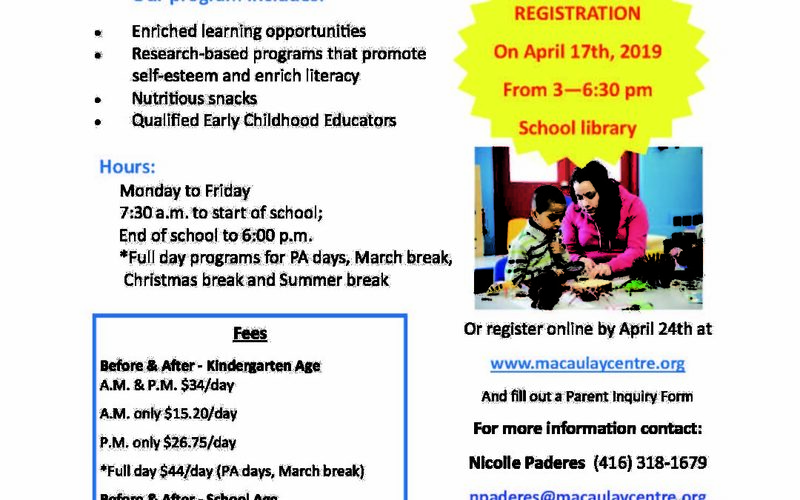 The Macaulay Child Development Centre is a multi-service, child care and family support agency. In 2018, we reached over 6,000 children, including over 2,000 children with special needs. Unicef tells us: “The rate of child poverty is the most important indicator of child well-being.” In 2017, more than 40% of Macaulay families were living below the poverty line. A Toronto Public Health nurse comes to visit the program.